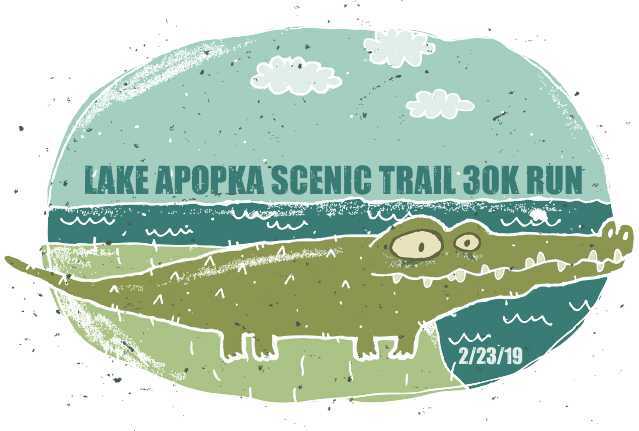 30K running race starting at Magnolia Park near Apopka. Crossing the Lake Apopka North Shore Restoration Area and ending at the Green Mtn Scenic Overlook near Ferndale. Singles and relays.